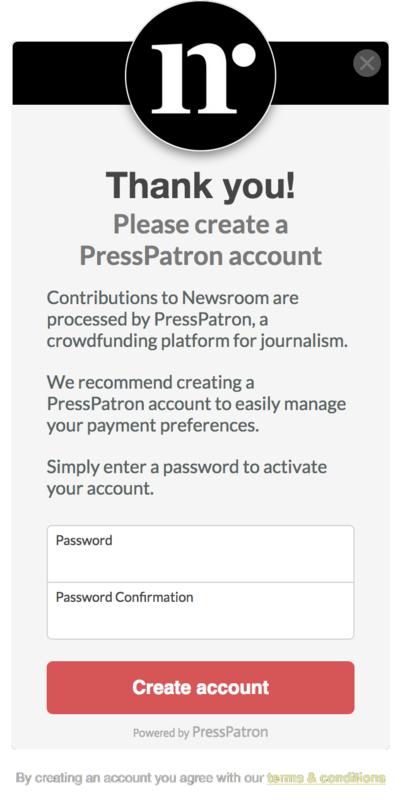 ​PressPatron makes it easy to support the future of journalism, via crowdfunding, membership payments and donations. 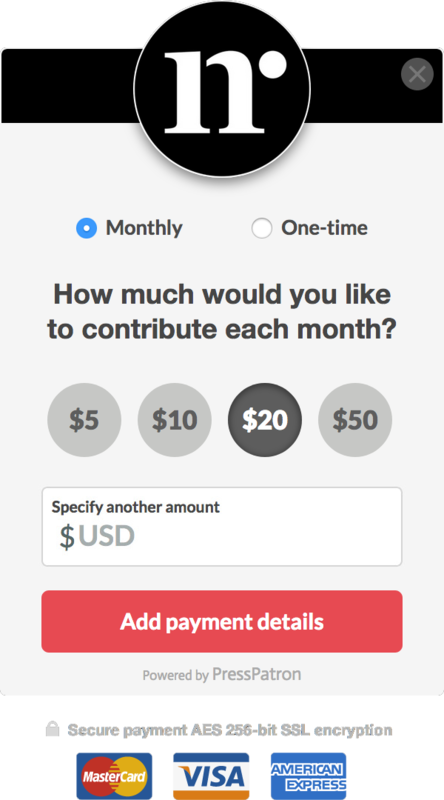 In a few simple steps, our platform allows supporters to make monthly and one-off contributions to their favourite media sites. By embracing the support of their readers, publishers can expand their capacity to report on the stories that matter most. Click below to learn more about using PressPatron. ​PressPatron allows supporters to make contributions to their favourite journalism websites in a few simple steps. 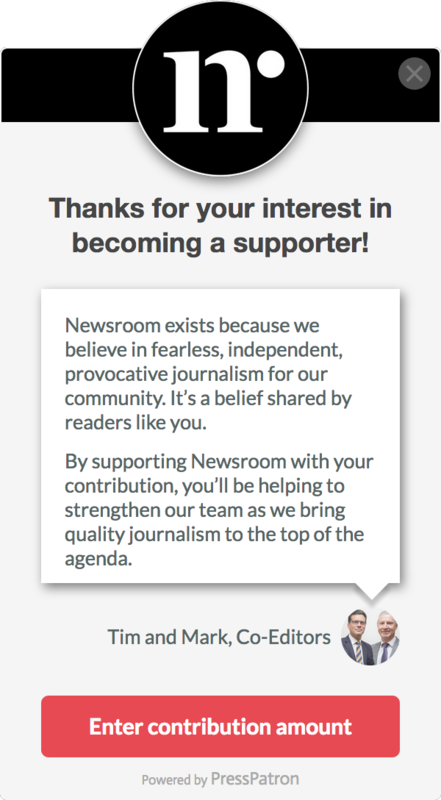 When visiting a publisher's website, PressPatron appears as a button that allows people to become a supporter. First, visit a publisher's website to view their PressPatron funding campaign. You can view a list of publishers here. On a publisher's campaign page, simply click the button asking you to "become a supporter". A pop-up window will appear allowing you to choose the amount of your contribution, before entering your payment details. After making your contribution, you will have the option of creating a PressPatron account to manage your payment preferences. Want to start a funding campaign? We'd love to have you join us! Click the button below to learn more about creating a publisher account. Got any questions? Send us an email. While you're here, would you like to help us make the PressPatron platform even better? Feel free to support our mission by making a contribution to our ongoing development costs.